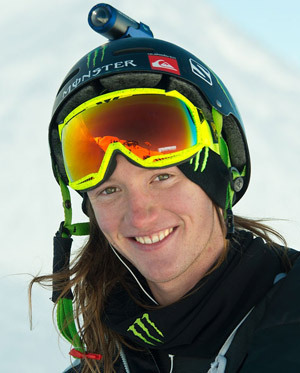 Local freeskier James Woods will compete in Thursday morning’s Freestyle Skiing Men’s Ski Slopestyle event at the Winter Olympics. There was concern on Friday after Woodsy picked up a hip injury and missed training earlier this week, but he is expected to take part on Thursday. Qualification starts at 6:15am, with the final at 9:30am. This entry was posted in crosspool, health and fitness, sheffield and tagged freeski, james woods, olympics, sheffield, skiing, sochi, winter olympics, woodsy. Bookmark the permalink.